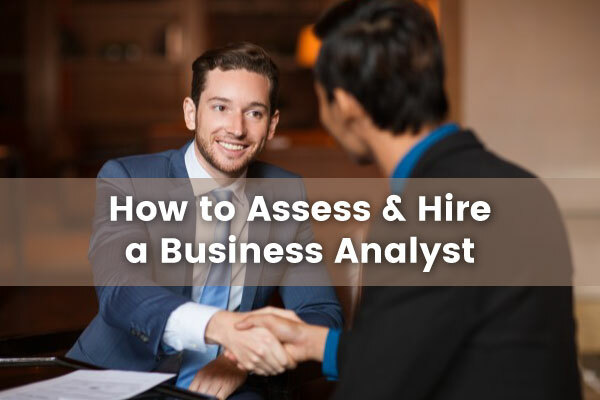 Want to hire business analyst? To hire a business analyst you need to look for variety of different skills and adaptability to contribute in increasing company’s productivity, efficiency and profitability. A great business analyst acts a bridge between business capabilities and stakeholders to.